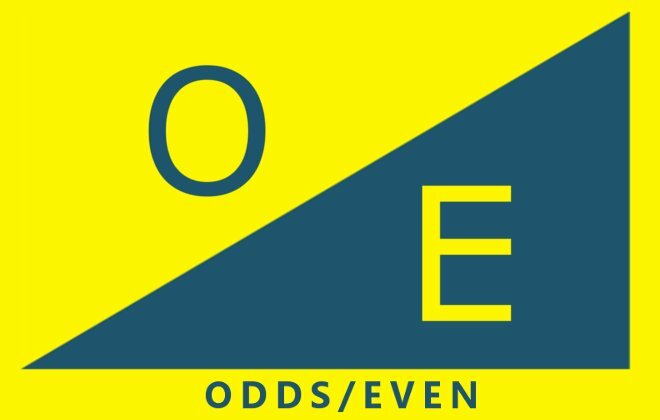 I was curious if their was any pseudo methods which may or may not help you increase your changes at a simple game like Odds/Evens. If you have never played the game before, it consists of both players holding one of their hands behind their back. Then the player whose turn it is says out loud if they believe the sum of the fingers they are holding outstretched when they reveal their hands will be odd or even. Then each player shows reveals their hand and count how many fingers are raised, and they know the answer. There are several versions of this game played by numerous school children around the world. To narrow down the options, my first premise, and the idea behind this first game was to test how well different methods of choosing might possibly help pick from a series of random numbers. So this first game has the computer choose a number between 1 and 1,000,000 (million). Then you try and guess if that number will be odd or even. Now I did not spend a whole lot of time developing this game, and as you will be able to notice, I spent even less time working on graphics ( there are none ). The graphic used for the game was created by infiniti-games.co.uk. If you wish to try this game, you will find it over on games.failedsleep.com. Or you can click the following direct link. Play it here direct link.